Creative Writing involves an artistic process, and this writing is generally viewed as a craft anyone can learn. 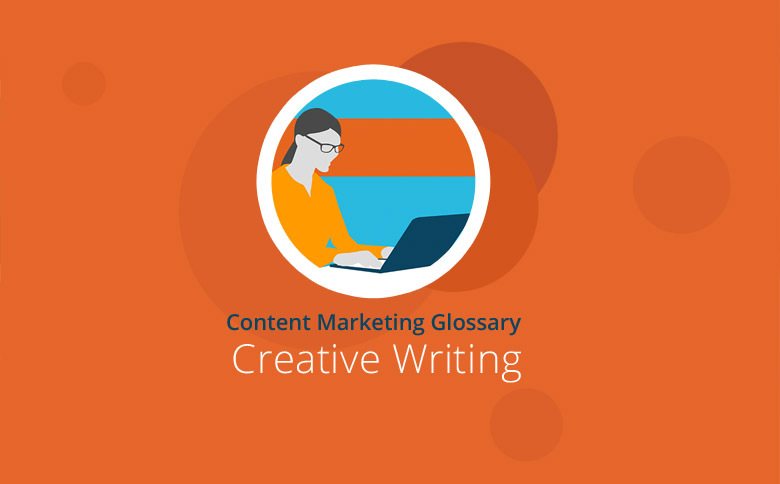 There are many creative writing approaches, all of which involve a range of creative techniques. The creative writing tradition in the US has a long history, and the term “creative writing” was used in literary seminars at universities back in the 19th century. In the broadest sense, creative writing involves original approaches to developing ideas that can help produce content. The aim is always to reduce barriers to writing and thereby facilitate the creation of imaginative texts. In addition to developing literary work, creative writing is also used in psychology as a form of therapy that promotes self-awareness and allows opportunities for self-expression. Methods of developing creative writing range from playful experiments to working with literary forms. All can insprire creative content, and different methods can often be combined. Two common techniques are free writing and clustering. When free writing, the author writes down whatever comes to mind, without editing – whether it be a single word, a phrase or sentence. Free-flowing thoughts are then committed to paper without interruption, censorship or deletions. Don’t interrupt this flow of thoughts; just keep repeating the last word until a new idea arrives. By doing this, the problem of actually starting a piece of writing can be overcome, and “writer’s block” is avoided. After a predetermined timeout, the writing can then be reflected upon and evaluated – a process that generates valuable ideas. This technique was developed by American lecturer and writer Dr. Gabriele Lusser Rico. When clustering, a keyword or word combination is first written in the middle of the page with a circle drawn around it. All other terms prompted by the keyword(s) are then jotted down all around, and also circled. Different circles can then be connected in various ways, creating chains of association. These “chains of thoughts” then form a possible structure for the content to match. Other known methods of creative writing include Journal Writing (regularly committing your thoughts to paper) and Brainwriting (brainstorming in written form, where group participants write down ideas individually and are then merged later). Various writing games also support the creative writing process: For example, the use of letter cubes or haiku poems. In the United States, creative writing is taught in hundreds of universities, and many famous writers, such as Dave Eggers, have attended or taught creative writing courses. The message underlying the creative writing concept is this: Anyone can become a good writer once they have learned the necessary skills. Creative writing is all about the imaginative use of language and overcoming writer’s block. Different methods are possible to do so, but creative writing’s core concept remains the light-hearted manipulation of language. Ideas for stories can also emerge through the use of creative writing techniques, and these can later be refined for content.